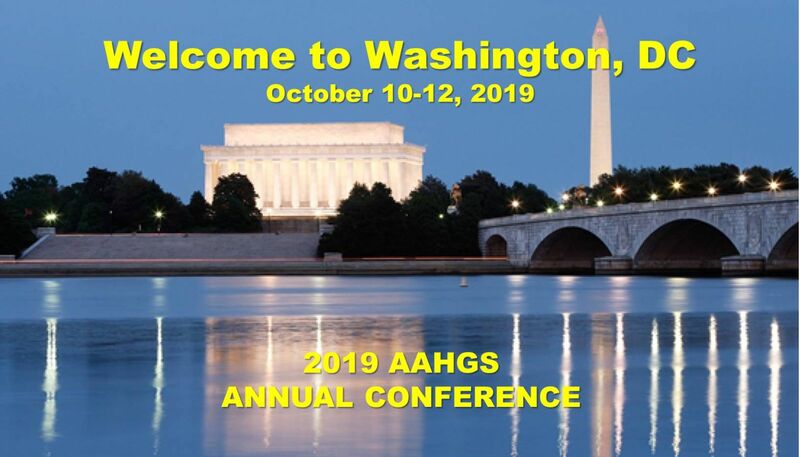 AAHGS' Conference Management System is flexible, easy to use, and has many features to help you participate in our Annual Conference. In order to bring you the best learning experience, we are constantly updating our conference presenters and speakers. Check back often and take a glance of new updates and enhancements. We are looking for interesting and exciting researchers, historians, genealogists and scholars who might who might be interested in presenting at our conference. If you have the right tool, service, resource or product line that will help our attendees, please join us. Start your conference experience off with a tour of the surrounding historical sites and local attractions, and explore the richness of our African American communities. 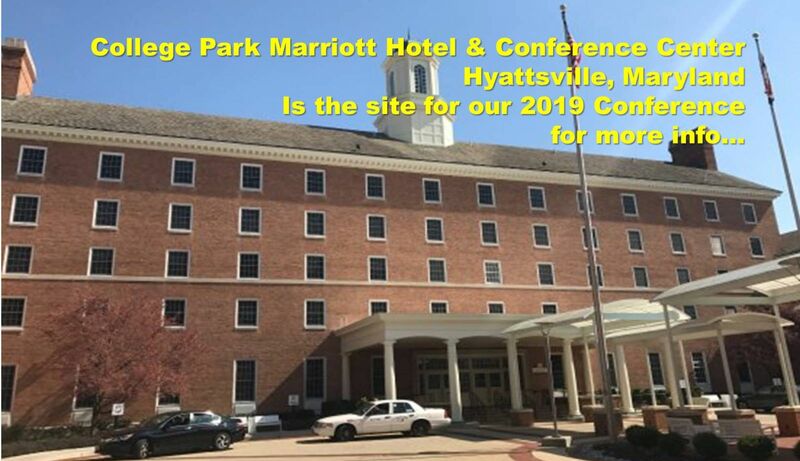 Our web portal will take you directly to the conference hotel registration site so that you can easily make easily make your hotel reservations. Placing an ad in our conference book is an excellent way to market your company, share a family remembrance, or building your organizations brand. Our registration process is as easy and simple as 1-2-3, just point and click. In order to save money, please register early and take advantage of the "Early Bird" rates.